Client: Yi Da, Chinese Logistics Company. 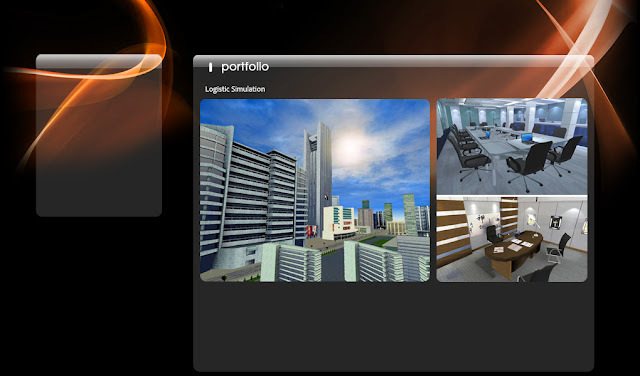 Virtual 3D game in which logistic processes are simulated. 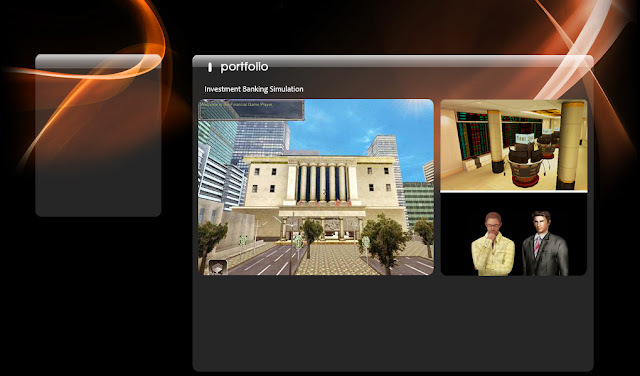 Users can log on, choose their own virtual character and perform related tasks accordingly. The game offers a wide variety of fun and educational game play and is built for training purposes. "Serious Games" and Virtual Worlds are at the start of something that will change how people live, train and work in the future. Seriously was founded in 2005 to make these new emerging technologies available to consumers and companies worldwide. Seriously is based in Shanghai, China, and part of worldwide leading online gaming portal operator Spill Group. Spill Group is the world’s leading generator of online game traffic. They own more than 20 online game portals worldwide. According to their site information, "over 55 million unique visitors per month go for gaming entertainment to their portals." The current portfolio contains 2.000 free online games of all genres; casual games, skill games and download games. 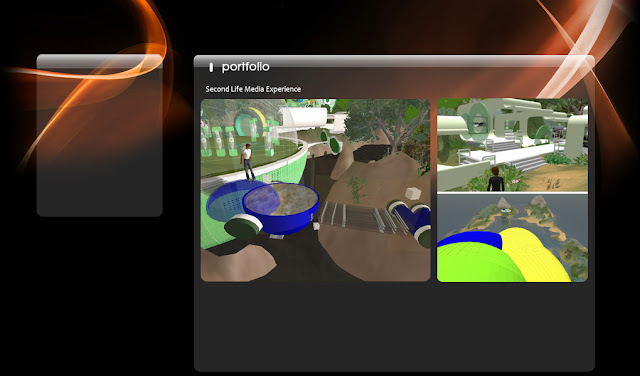 Second Life presence was built in which visitors can make use of communication functionalities like sending text messages to real life phones and watching digital television. Small games integrated to make the experience more engaging. Marc van der Chijs, CEO, set up Spill Group Asia early 2006 as a subsidiary of the leading Dutch online casual gaming company Spill Group. Spill Group Asia is in charge of all Spill Group's online gaming websites and game development companies in Asia. Marc came to China 8 years ago as an expatriate for DaimlerChrysler. Later he set up several companies in China, among others he is co-founder of China's leading online video site Tudou.com.